When you think about Honda vehicles one word that likely comes to mind is reliable. Honda’s are known for being safe and reliable options, but there are certain steps you can take to ensure your Honda stays in the best condition and remains reliable. The owner’s manual of your vehicle is your go-to resource to make sure that your vehicle is always in peak condition. Whether you need to troubleshoot an issue in your vehicle or to understand it better, the better you know your owner’s manual, the better you know your car. When you know your Honda better, the more in-tune you will be if something goes wrong, which will lead to getting it serviced faster and avoiding major problems. The schedule of maintenance recommended by manufacturers is often forgotten about by car owners. 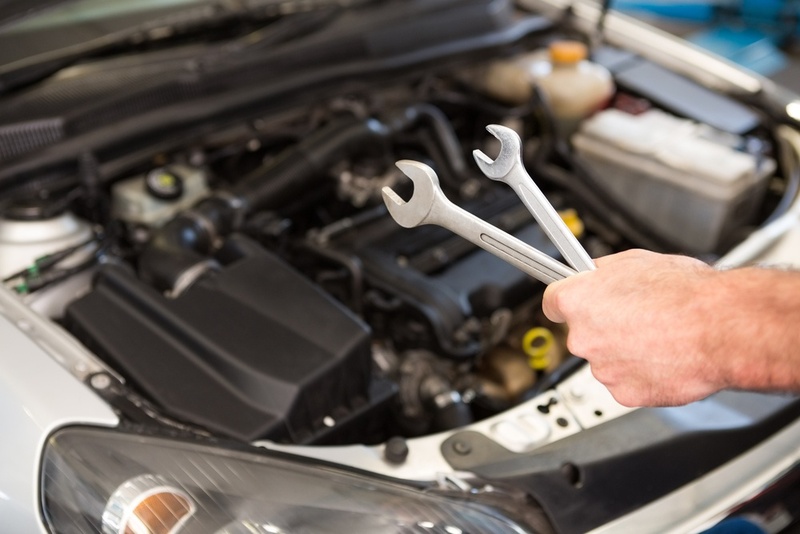 Avoiding routine maintenance can result in serious issues in your vehicle, and if you avoid the schedule it can potentially void your warranty. The manufacturer’s maintenance schedule isn’t just a suggestion – it’s a plan tailored directly to your vehicle to ensure that it stays reliable and safe. Following that schedule is your best way to ensure your Honda is reliable for a long time. Rust can cause significant damage to your Honda. When rust appears in the seams of the body of the vehicle, you can risk loose body panels or holes, and even allow exhaust fumes into the cabin of the vehicle if left untreated long enough. Fortunately for Honda owners, modern rust-proofing is included in the Honda Plus Appearance Protection Program. The Honda Plus Appearance Protection Program offers full body panel corrosion protection, undercarriage corrosion protection, surface rust protection, paint finish protection, fabric and leather stain protection. Even if you think it might save you a few dollars, taking your car to a mechanic that you don’t trust and who doesn’t know the brand well can actually cost you more in the end. If you have issues with your vehicle, or even if you’re just getting routine maintenance done on your Honda, taking it to a certified Honda service technician is the best idea. In a Honda service technician’s hands, you know your vehicle is taken care of by Honda experts.